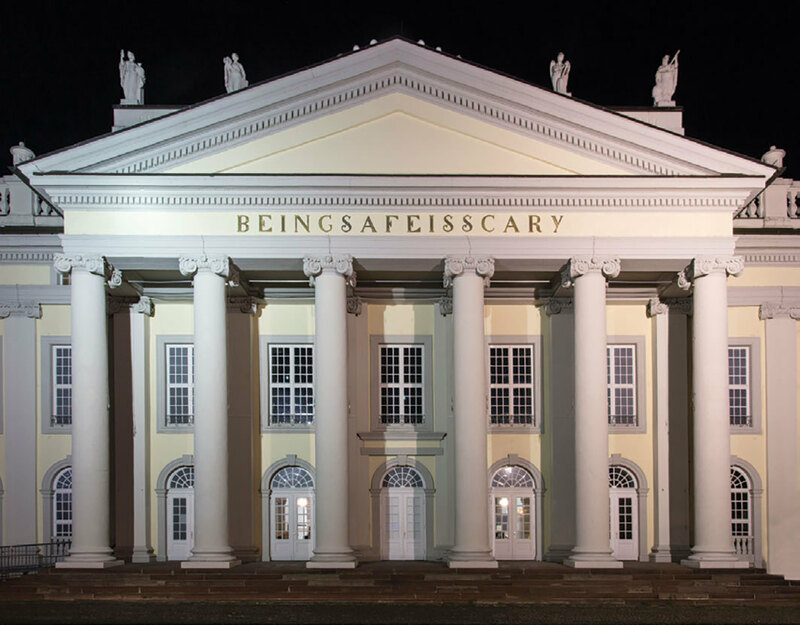 Banu Cennetoğlu, BEINGSAFEISSCARY, 2017, original aluminum signage, brass. Installation view, Fridericianum, Kassel. From Documenta 14. Photo: Roman Maerz. 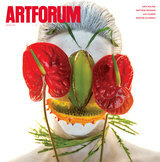 EARLY ONE MORNING this past November, Turkish police rounded up and detained more than a dozen people involved in the arts, culture, and academia in Istanbul. It wasn’t by any means the first time the authorities had targeted such figures. Artists, journalists, professors, human-rights activists, people who work on such sensitive topics as Syrian refugees or Kurdish issues or the Armenian genocide, leftists ranging from Marxist to mild, and countless others have all been caught up in a major crackdown, extendingover several years now, by the government of Recep Tayyip Erdoğan.